Ever found yourself crushed in a metro station at rush hour? 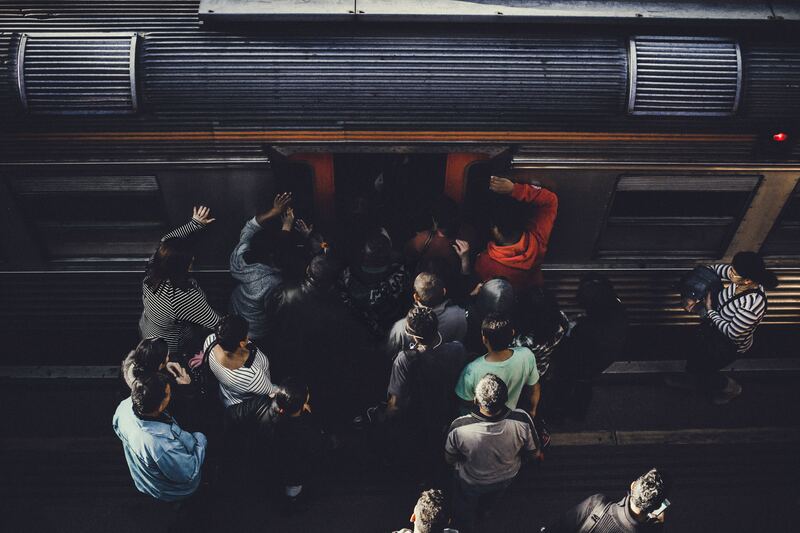 The mathematician Carlo Bianca and physicist Caterina Mogno, both from the engineering research lab ECAM-EPMI in Cergy-Pontoise, France, have developed a new model to study the movement of crowds exiting a metro station. In a recent study published in EPJ Plus, they have for the first time employed models typically used to study gases consisting of a large number of molecules that collide at random (known as thermostatted kinetic theory) to study the consequences of the different interactions occurring among pedestrians in a crowd while exiting a metro station. 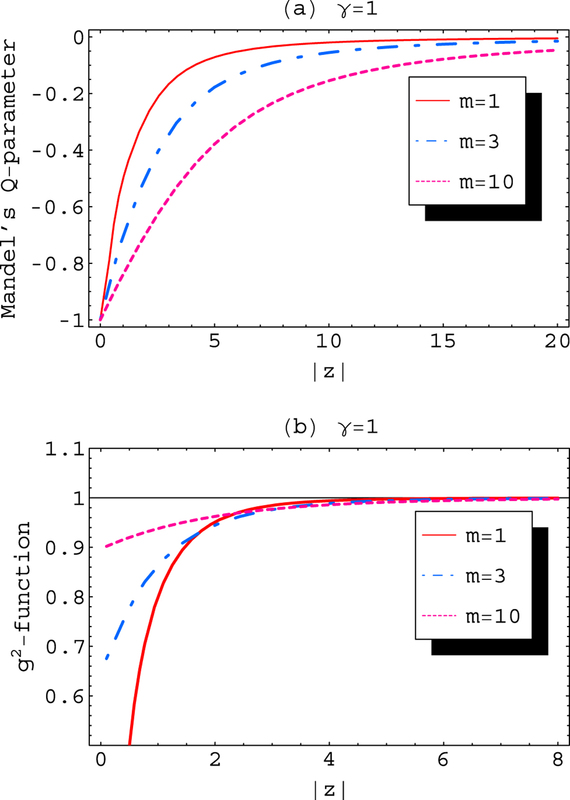 Plots of the photon number distributions versus newly discovered coherent states. Quantum particles behave in mysterious ways. They are governed by laws of physics designed to reflect what is happening at smaller scales through quantum mechanics. Quantum state properties are generally very different to those of classical states. However, particles finding themselves in a coherent state are in a kind of quantum state which behaves like a classical state. Since their introduction by Erwin Schrödinger in 1926, coherent states of particles have found many applications in mathematical physics and quantum optics. Now, for the first time, a team of mathematical physicists from Togo and Benin, call upon supersymmetry - a sub-discipline of quantum mechanics - to explain the behaviour of particles that have received a photon. These particles are subjected to particular potential energies known as shape-invariant potentials. In a paper published in EPJ D, Komi Sodoga and colleagues affiliated with both the University of Lomé, Togo, and the University of Abomey-Calavi, in Cotonou, Benin, outline the details of their theory. These findings are relevant to scientists working on solving quantum optics and quantum mechanics applications. Layout of SARAF, including the accelerator and the research areas. The Soreq Applied Research Accelerator Facility (SARAF) is under construction in the Soreq Nuclear Research Center at Yavne, Israel. Phase I of SARAF (SARAF-I) is already in operation, generating scientific results in several fields of interest, especially the astrophysical s-process. When completed at the beginning of the next decade, SARAF-II will be a user facility for basic and applied nuclear physics, based on a 40 MeV, 5 mA CW proton/deuteron superconducting linear accelerator. 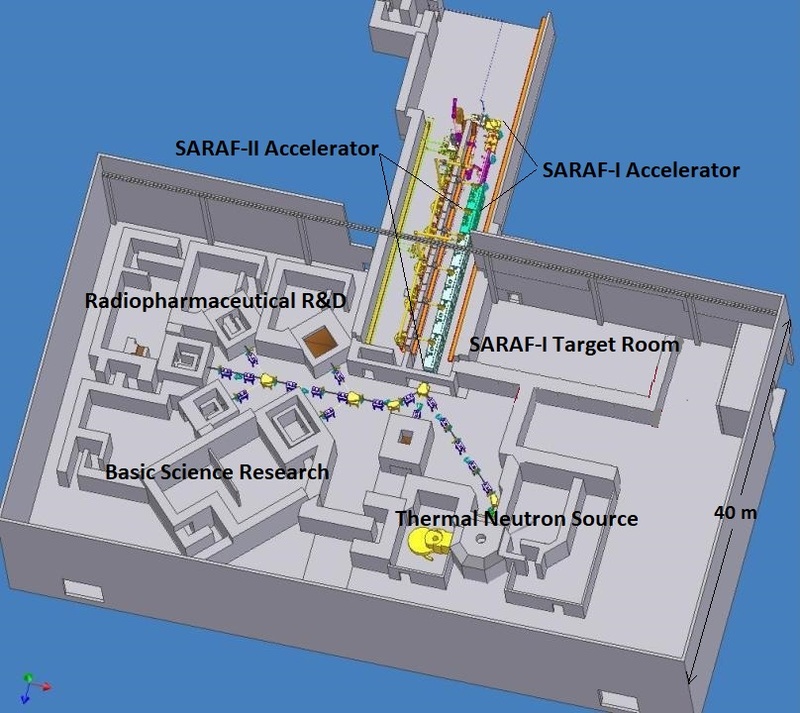 This review presents first a technical overview of SARAF-I and II, including a description of the accelerator and its irradiation targets, and provides a survey of existing research programs at SARAF-I. It then describes in some detail the research potential at the completed facility. 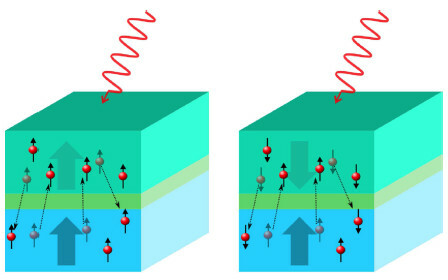 SARAF-II’s cutting-edge specifications, with its unique liquid lithium target technology, will enable world-competitive research plans in several disciplines: precision studies of beyond-Standard-Model effects by trapping light exotic radioisotopes (including meaningful studies already at SARAF-I); extended nuclear astrophysics research with higher-energy neutrons, including generation and studies of exotic neutron-rich isotopes relevant to the astrophysical r-process; nuclear structure of exotic isotopes; high-energy neutron cross sections for basic nuclear physics and material science research, including neutron-induced radiation damage; neutron-based imaging with an imaging plane flux similar to that of a 5 MW research reactor; accelerator-based neutron therapy; and, last but not least, novel radiopharmaceuticals development and production. Understanding and controlling the magnetization dynamics in magnetic multilayers and nanostructures on the femtosecond timescale is becoming indispensable, both at the fundamental level and to develop future technological applications. 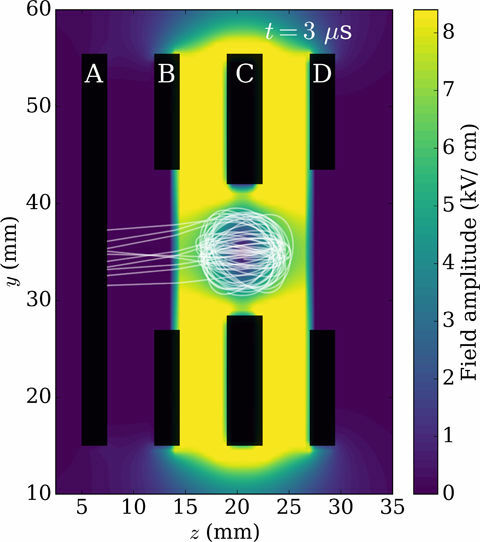 While direct laser excitation of a ferromagnetic layer was commonly used during the past twenty years, laser-induced hot-electrons femtosecond pulses and subsequent transport in magnetic multilayers have attracted a lot of attention. Indeed, replacing photons by hot-electrons offers complementary information to improve our understanding of ultrafast magnetization dynamics and to provide new possibilities for manipulating the magnetization in a thin layer on the femtosecond timescale. In a new study published in EPJ B, Basant Lal Sharma from the Indian Institute of Technology Kanpur provides a detailed analysis of how the flow of heat and electrons is affected at the interface between an ‘armchair’ shaped carbon nanotube and a zigzagging nanoribbon made up of a single-layer carbon honeycomb sheet of graphene. Applications of this method can help us understand the propagation of electrons and thermal flow in graphene and similar materials for electromagnetic devices. 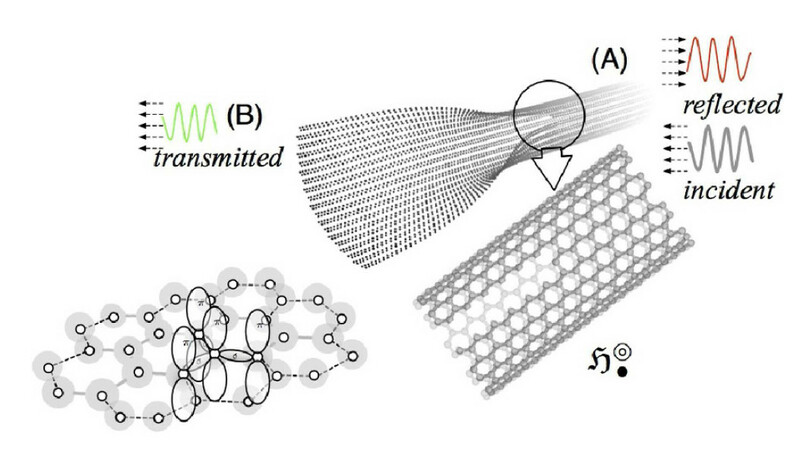 For example, a partially unzipped carbon nanotube could act as a device with varying electrical resistance depending on the strength of an external magnetic field applied to it. By contrast, these junctions can also act as perfect ‘valley filters’, allowing certain types of electrons through the junction with the maximum possible conductance, while other electrons can't pass through. Patchy particles is the name given to a large class of systems of mesoscopic particles characterized by a repulsive core and a discrete number of short-range and highly directional interaction sites. Numerical simulations have contributed significantly to our understanding of the behaviour of patchy particles, but, although simple in principle, advanced simulation techniques are often required to sample the low temperatures and long time-scales associated with their self-assembly behaviour. In this EPJ E colloquium paper, Rovigatti et al. review the most popular simulation techniques that have been used to study patchy particles, with a special focus on Monte Carlo methods. Setup of an adaptative resolution simulation for solids. 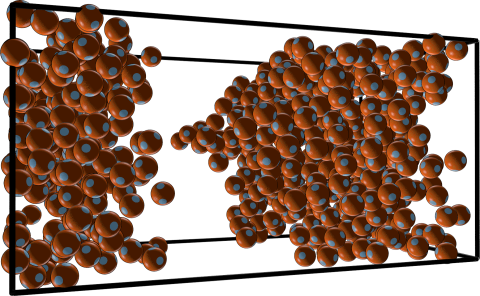 Computer simulations are used to understand the properties of soft matter - such as liquids, polymers and biomolecules like DNA - which are too complicated to be described by equations. They are often too expensive to simulate in full, given the intensive computational power required. Instead, a helpful strategy is to couple an accurate model - applied in the areas of the system that require greater attention - with a simpler, idealised model. In a recent paper published in EPJ E, Maziar Heidari, from the Max Planck Institute for Polymer Research, Mainz, Germany and colleagues make the accurate model in high-resolution coincide seamlessly with an exactly solvable representation at lower resolution. The diagram of the random network model. Networks are often described as trees with spanning branches. How the tree branches out depends on the logic behind the network’s expansion, such as random expansion. However, some aspects of such randomly expanding networks are invariant; in other words, they display the same characteristics, regardless of the network’s scale. As a result, the entire network has the same shape as one or more of its parts. 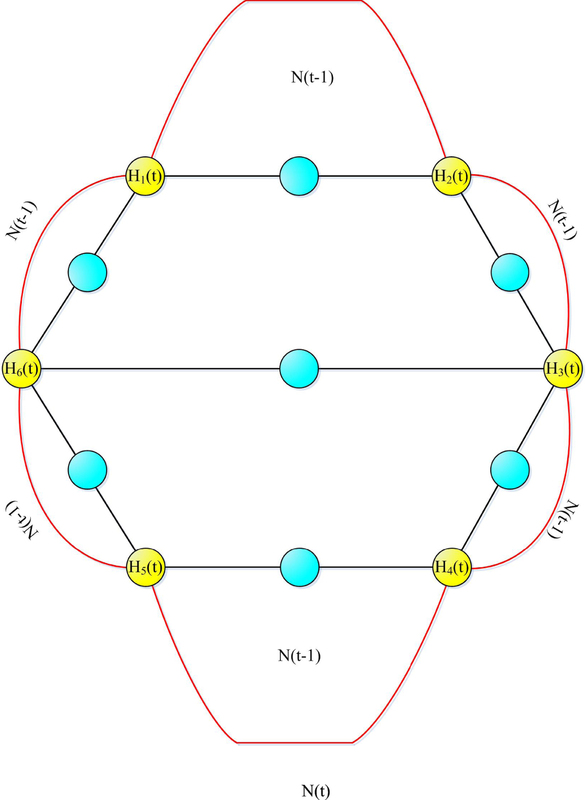 In a new study published in EPJ B, Fei Ma from Northwest Normal University in Lanzhou, Gansu Province, China, anc colleagues calculate the total number of spanning trees in randomly expanding networks. This method can be applied to modelling scale-free network models, which, as it turns out, are characterised by small-world properties. This means, for instance, that members of the network only exhibit six degrees of separation, like most people in our society. Berni G Alder giving a talk at EPFL in 2009. It may sound like the stuff of fairy tales, but in the 1950s two numerical models initially developed as a pet project by physicists led to the birth of an entirely new field of physics: computational statistical mechanics. 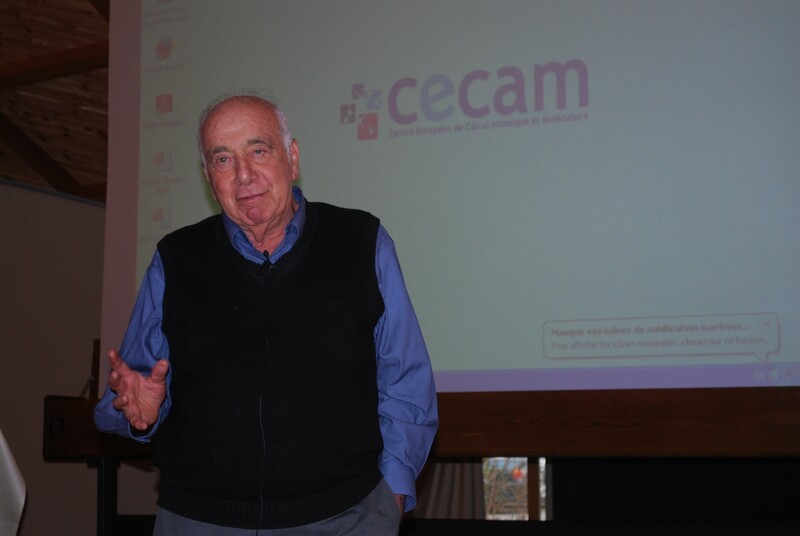 This story has recently appeared in a paper published in EPJ H, authored by Michel Mareschal, an Emeritus Professor of Physics at the Free University of Brussels, Belgium. The article outlines the long journey leading to the acceptance of such models - namely Monte Carlo and Molecular Dynamics simulations - as reliable evidence for describing matter. This happened at a time when the computing power required to run simulations was scarce. Today, these techniques are used by thousands of researchers to model the behaviour of materials, in contexts ranging from fusion to biological systems. The field of experimental positronium physics has advanced significantly in the last few decades, with new areas of research driven by the development of techniques for trapping and manipulating positrons using Surko-type buffer gas traps. Large numbers of positrons (typically ≥106) accumulated in such a device may be ejected all at once, so as to generate an intense pulse. As Editors of the volume 108 of EPJ Web of Conferences, we ask you personally to accept our deep gratitude. It was a great favour to work with you and the EPJ Web of Conferences team on all stages involved in the publication of the post-processed Proceedings of MMCP 2015. We have been very satisfied with your courteous consideration of every our demand, without exception, with your contribution to finding the most convenient outcomes. Your determination to speed up the publishing process is highly appreciated.